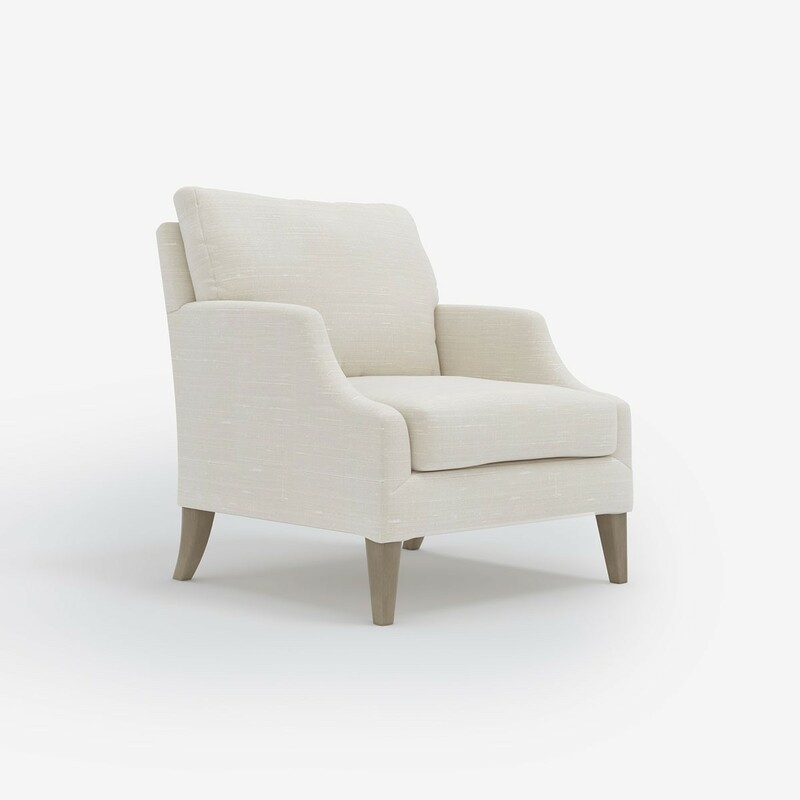 A deep seat, capacious back and smart piped detail make this the perfect armchair for reading the newspaper or watching the footie. 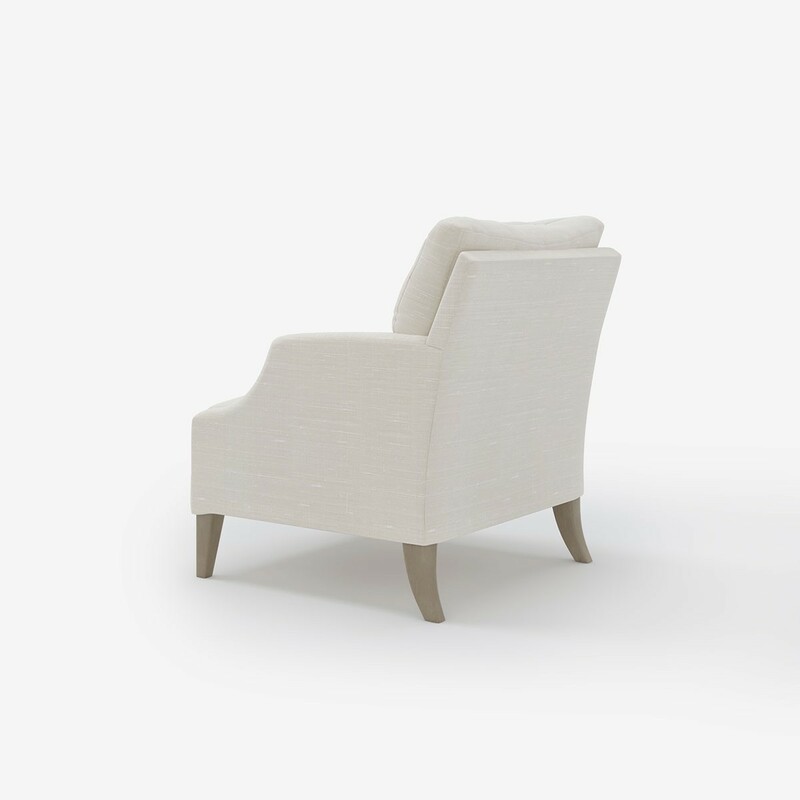 But this isn’t just one for the boys - its elegant scooped arms and comfortable cushions make it one for the girls as well if they get there first! 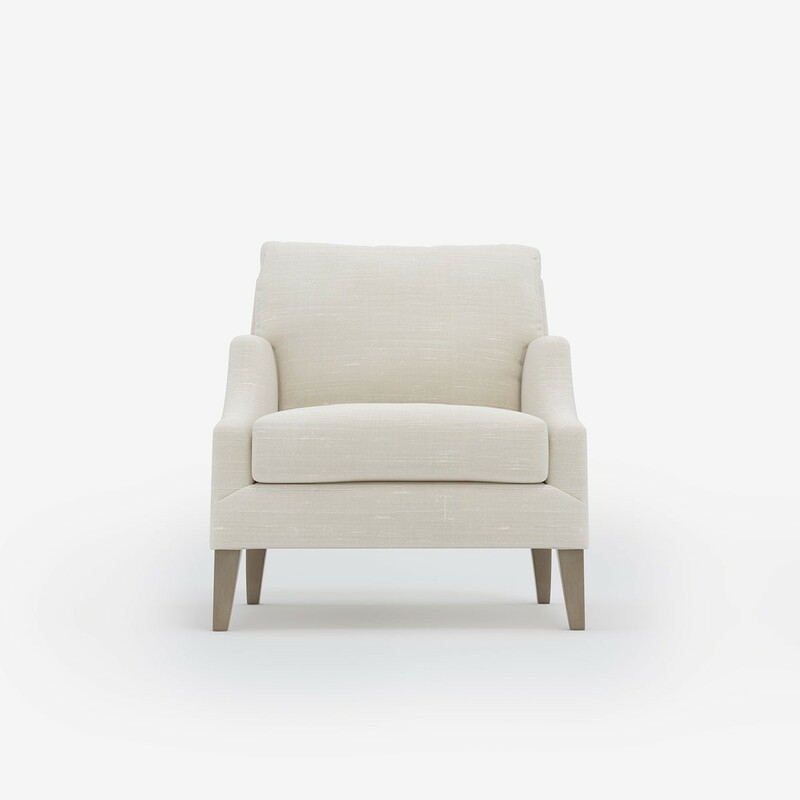 Dan’s Comfy Chair sits happily in the corner of any room. 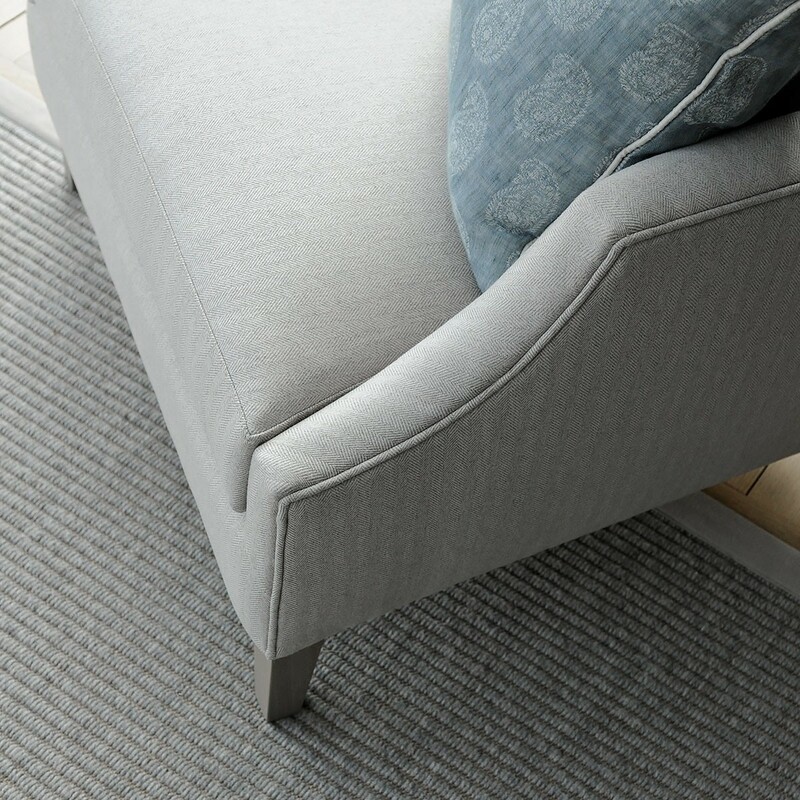 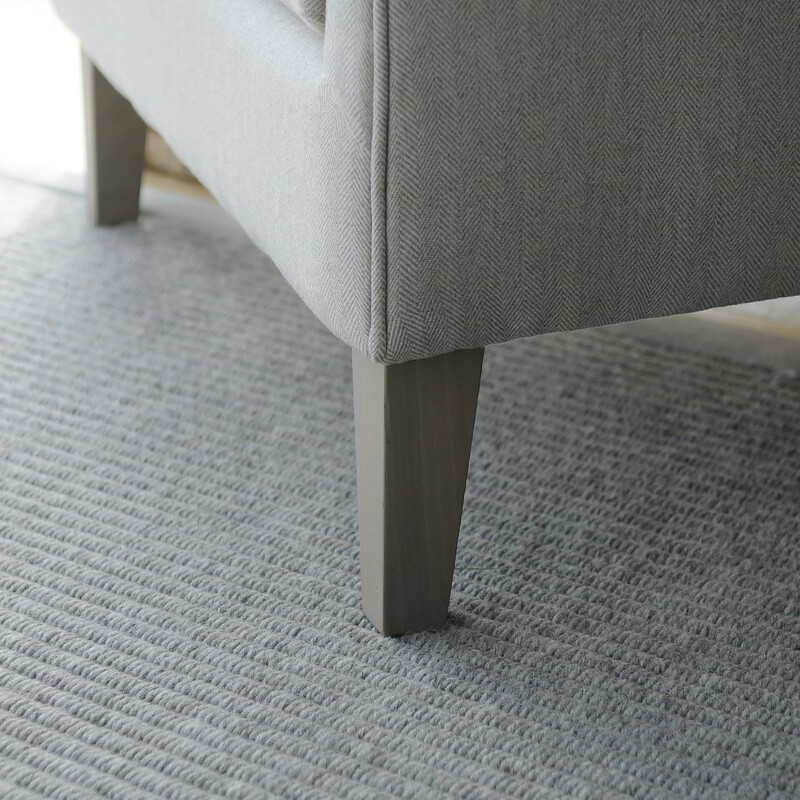 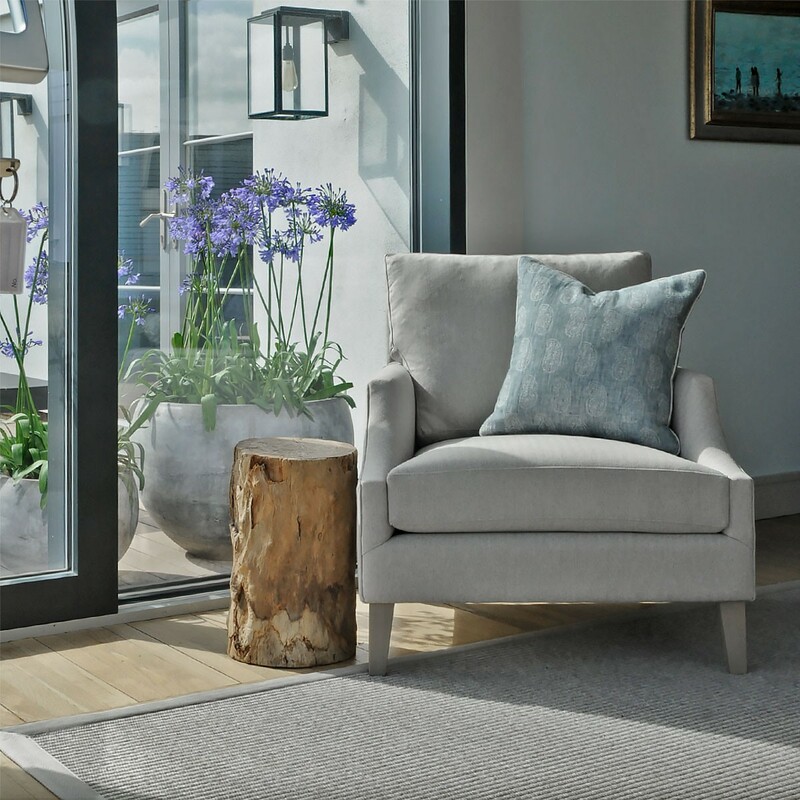 Our range of fabrics have all been carefully selected to complement this chair perfectly and we have selected the perfect coordinating timber colour for the legs.